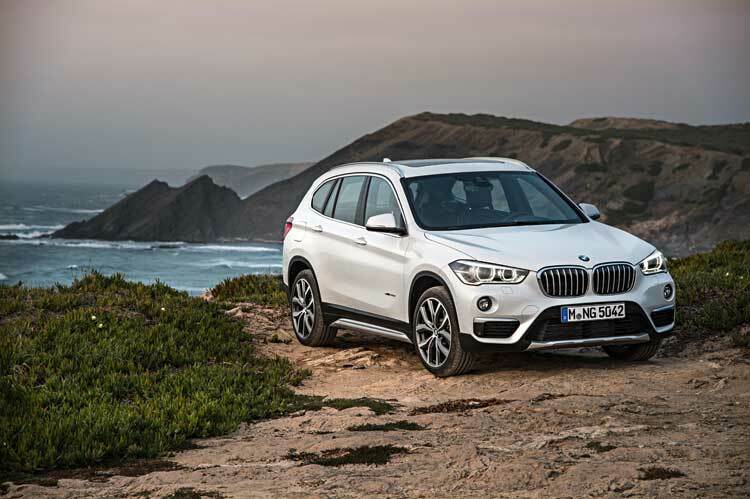 BMW’s compact Sports Activity Vehicle, the X1, has been a huge success since its launch in 2009. More than 730,000 were sold globally of that first generation with nearly 40,000 new owners of X1 in the UK over the same period. 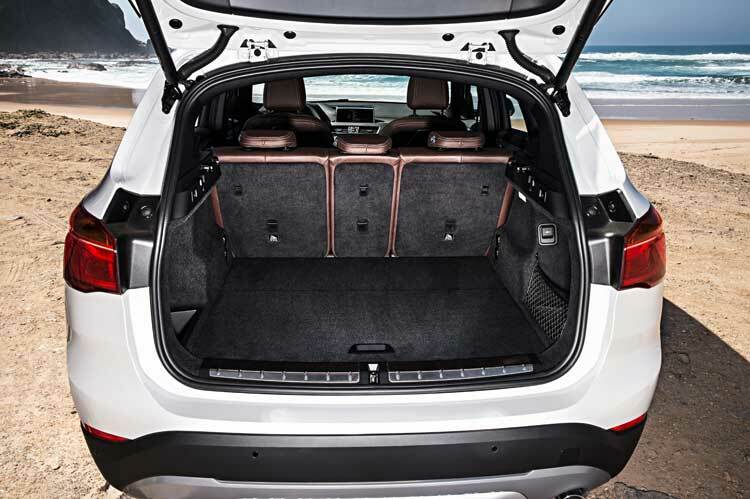 Now an all-new BMW X1 has been unveiled and features dynamic BMW X styling, a sporting character blended with outstanding efficiency, and an array of innovative equipment features in comfort, safety and infotainment. 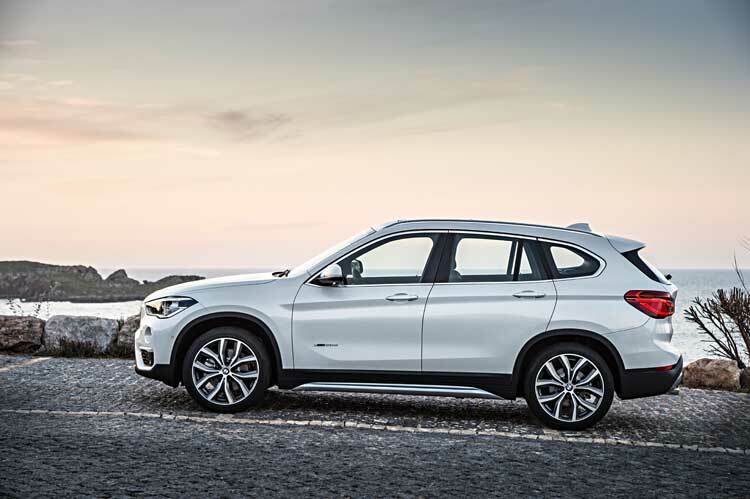 Featuring an all-new range of engines and gearboxes, not to mention the latest, ultra-efficient version of the xDrive all-wheel-drive system, the second generation of the BMW X1 exemplifies BMW’s EfficientDynamics philosophy. At market launch, one petrol engine and three diesel options are offered. The new BMW X1 will be available from launch with one petrol and three diesel units, each with 2.0-litre displacement and BMW TwinPower Turbo technology. The BMW X1 xDrive20i is powered by a 192hp version of the same, new, four-cylinder petrol engine, whose peak torque of 280Nm can also be accessed from just 1,250rpm. 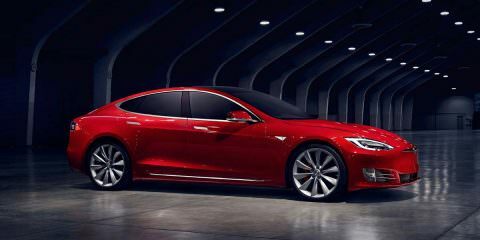 This power unit also combines as standard with the eight-speed Steptronic transmission. The new BMW X1 xDrive20i sprints from 0 to 62mph in 7.4 seconds, with an average fuel consumption is 44.8mpg and, while CO2 emissions come in at 146g/km. 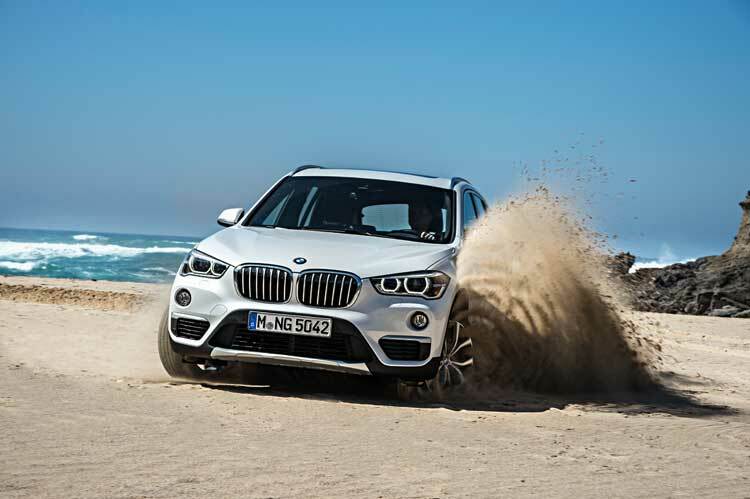 The xDrive intelligent all-wheel-drive system is also available in updated form for the second generation of the BMW X1. The compact, low-weight and efficient all-wheel-drive system distributes the engine’s power between the front and rear axle exactly as the situation requires – at all times. Linking up with DSC (Dynamic Stability Control) allows the system to act pre-emptively to counteract any imminent oversteer or understeer by diverting power to the wheel or wheels where it can be transferred to the road to maximum effect. The system consists of a single-speed bevel gear in the front-axle drive unit (a power take-off), and a rear-axle drive unit with an electro-hydraulically controlled hang-on multi-plate clutch. The DSC system keeps the control unit constantly supplied with important data for analysing the driving situation. including the car’s speed, lateral and longitudinal acceleration, steering lock, wheel speed, pitch, accelerator position and the Driving Experience Control and DSC settings. The new BMW X1 is fitted as standard with the iDrive operating system with high-resolution 6.5-inch colour display, business navigation, an audio system with six loudspeakers and an AUX-in socket. A USB interface hands-free facility for telephones, the Driving Experience Control switch and air conditioning are included too. The UK’s high standard specification sees automatic tailgate, front foglamps, remote- controlled central locking and keyless engine ignition, electric window controls, electrically adjustable and heated exterior mirrors, a leather steering wheel adjustable for height and reach, a rain sensor including automatic headlight control, extended storage and front and rear isofix attachments.